All welcome. Specialists will speak and answer questions about conserving habitats, while saving capital gains taxes and preserving land for nature. 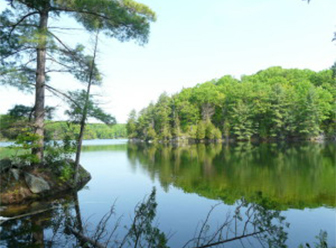 Learn about ecological gifts, split receipts, conservation easements and the role land trusts play in Ontario. Refreshments. Free to all. May be of extra interest to Americans who do not have experience with Canada’s capital gains taxes.